Temperatures are finally beginning to reach the levels expected at this time of year, but Britain’s SMEs have been left feeling the effect of the March freeze. The British Retail Consortium (BRC) has reported that footfall in March was 5.2% lower for the UK’s retail firms than last year, whilst the Federation of Small Businesses (FSB) says the cold-spell cost the UK’s small businesses a projected £174m. According to a snap survey of its members, which received 1,603 responses, the FSB revealed that each business had lost an average of £1,580 throughout March. 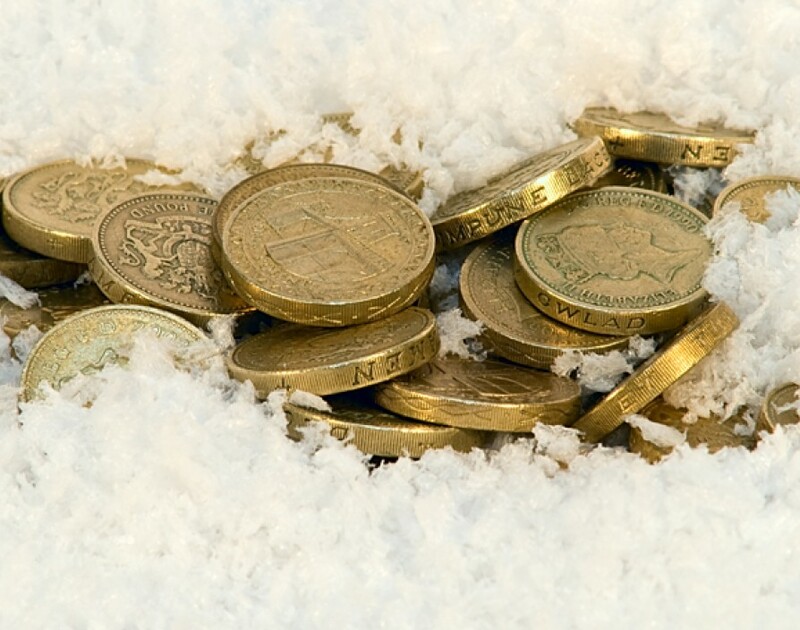 The results of the survey go on to show that around six in ten small businesses were affected by the cold snap, with 30% of respondents reporting a loss of demand and 26% saying they were forced to close at some point. Of those who closed or temporarily stopped trading, an average of 2.2 days was lost. Furthermore, around 27% firms had staff absent for at least one day. "We may finally have turned a corner into spring, but it's been a long haul, following the coldest March in 100 years,” said Mike Cherry, national policy chairman of the FSB. Meanwhile, the BRC/Springboard Footfall Monitor revealed that footfall has weakened in all locations in March compared with a year earlier. High streets reported the greatest fall (-7.0%), the weakest performance since July 2012, followed by out-of-town (-4.2%) and shopping centres (-2.4%). Helen Dickinson, BRC director general, commented: "The prolonged cold was the main culprit for deterring shoppers, especially compared against the far milder March of 2012. With warmer climes now on the horizon, we hope that things begin to heat up again for our SMEs and start-ups over the coming months. Sorry, we couldn’t resist.